We offer Day Horse Camp Transportation each day of summer camp to and from the Arboretum. Cost is only $50. per week. You can save hours of driving time and gas. 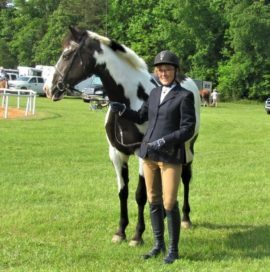 For our Residential Horse Campers we can pick up and return from Charlotte Douglas Airport. One time charge of $50. We are experienced at navigating the airport and picking up and dropping off campers who are flying on their own. If you would like to sign your child up for either you will find a box to check on the camp registration form.